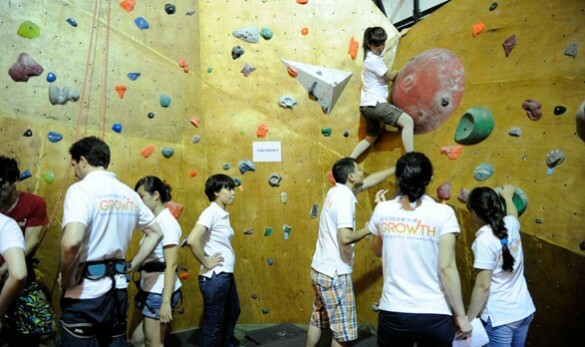 VietClimb is committed to raise up the foundations of a solid climbing culture in Vietnam. 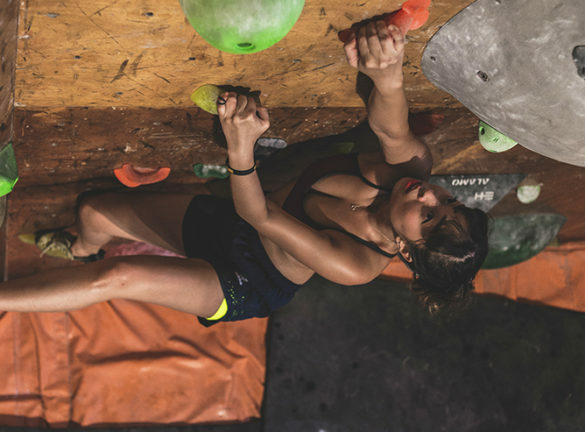 VietClimb motivates people of every age to explore and practice recreational climbing as a fitness workout and a healthy activity, both inside the gym and outside at the cliffs. 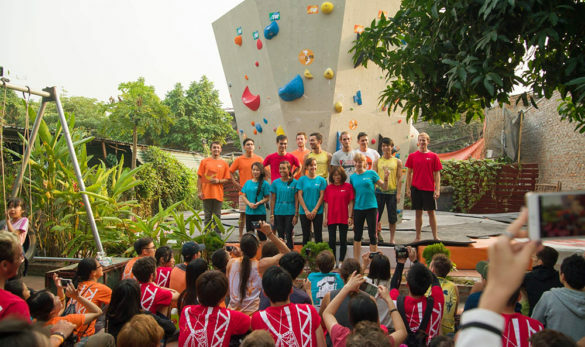 From the present climbing grassroots movement to the competition level, we strive to inspire in Vietnam a new generation of climbers. 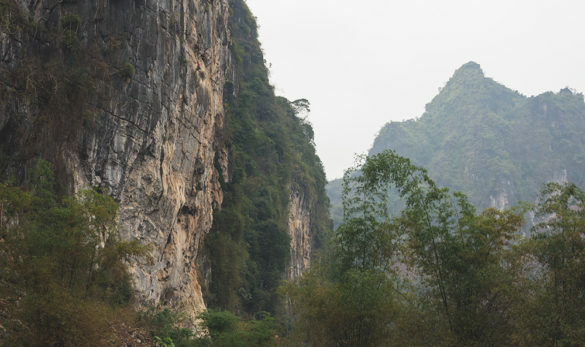 VietClimb aims to have a positive social impact and a minimal environmental footprint so to respect the places we live and protect the mountains we climb. 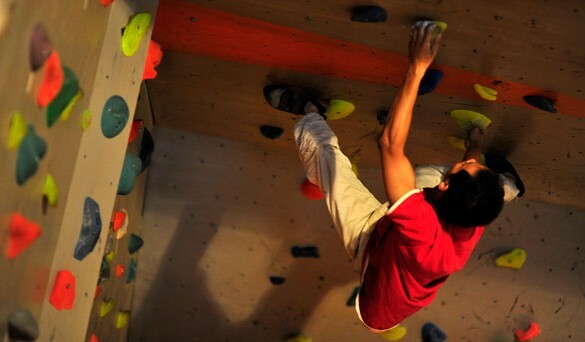 Indoor bouldering is arguably the most accessible form of climbing and requires the least amount of equipment. 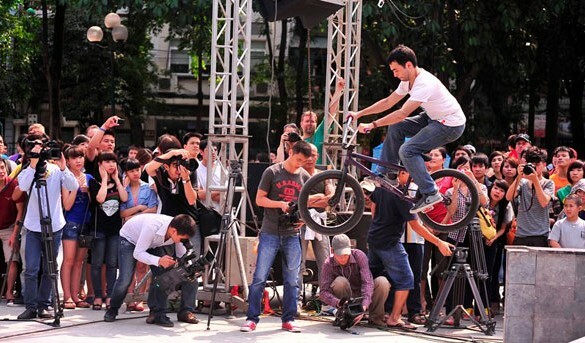 Find out more facts here. 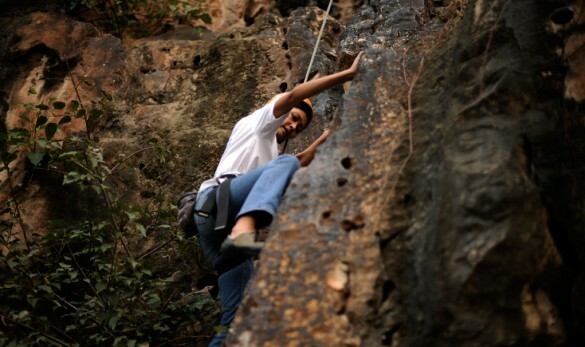 We are committed to use rock-climbing to help uphold this right and to reduce inequalities. 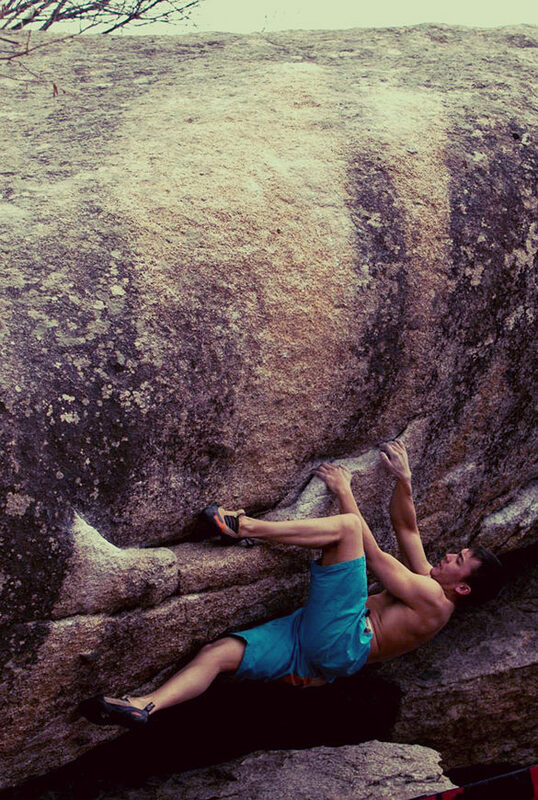 Bouldering is a fast-growing and social style of rock climbing. 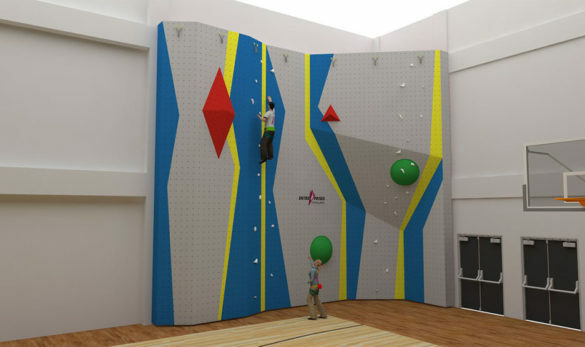 Climbers do not use ropes or harnesses, but scale short walls and are protected by a padded floor. 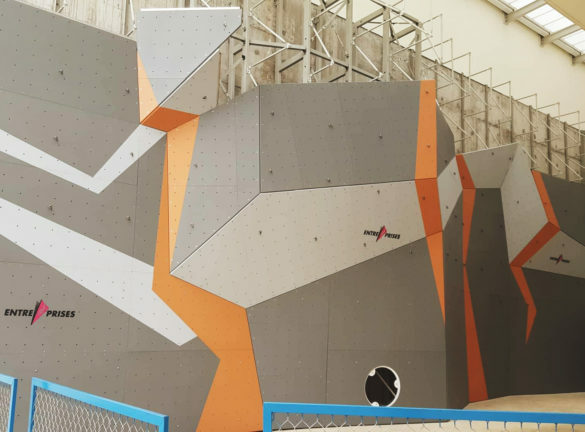 This allows to fully focus on the art of movement and to practice and rehearse specific, technical or powerful climbing sequences. 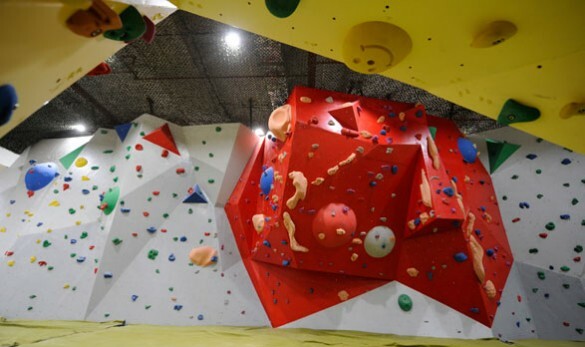 Our 200-sqm bouldering gym offers color-coded problems from beginners to experts. 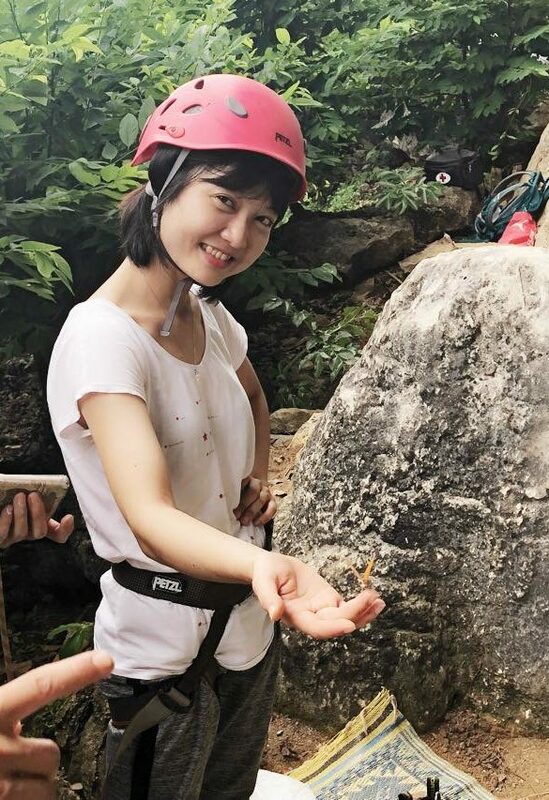 Outdoor climbing is a challenging and unique experience which will teach you a lot about yourself. 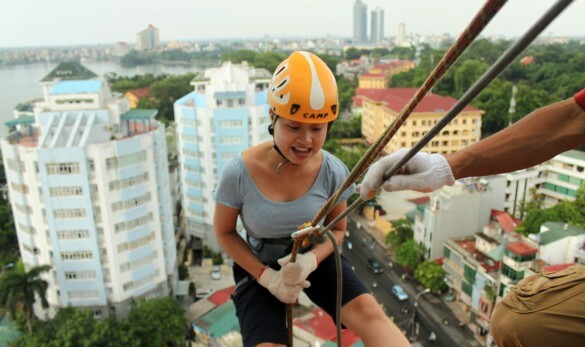 Overcome your fear of height, assess your safety level, increase your physical abilities. 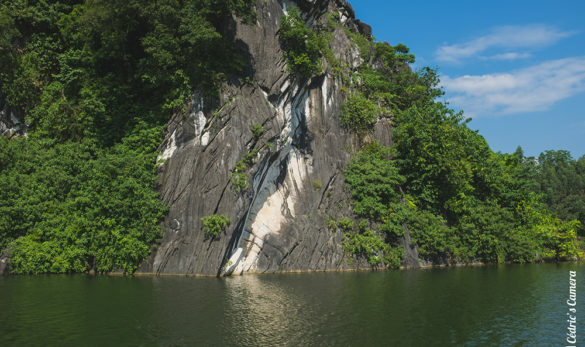 Vietnam offers various style of rock climbing such as sport routes, Deep Water Soloing, multi-pitches and bouldering. 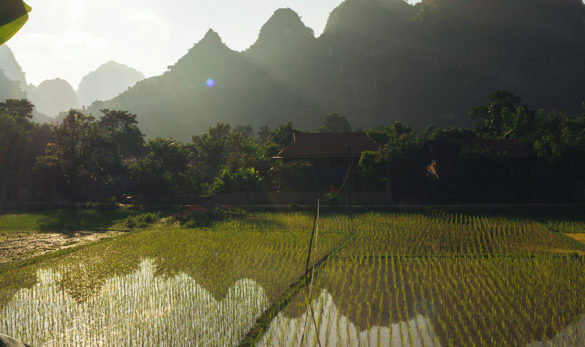 Discover the Nature from another perspective. 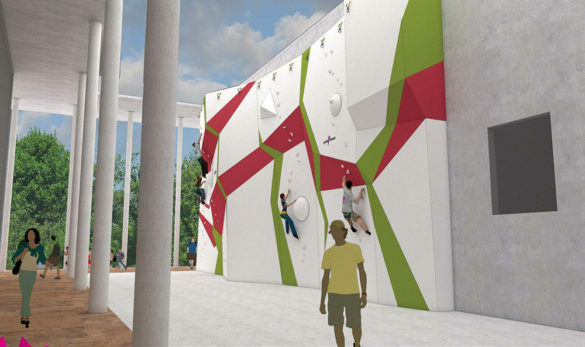 Bouldering and climbing walls are getting more and more popular worldwide. Whether you are a shopping mall or a fitness center wishing to diversify your entertaining activities, or a school to host new sport infrastructure, we will advise you to achieve your business needs, your budget constraints and your community objectives. 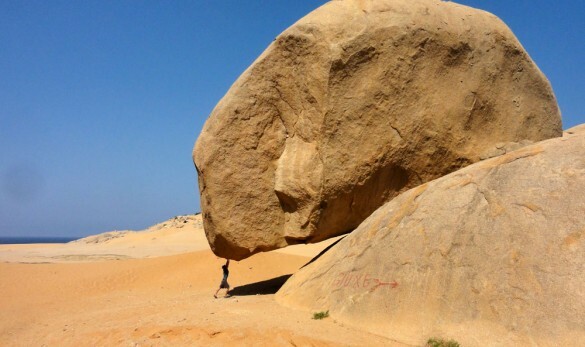 Rock climbing and industrial rope access require the best equipment following international standards. 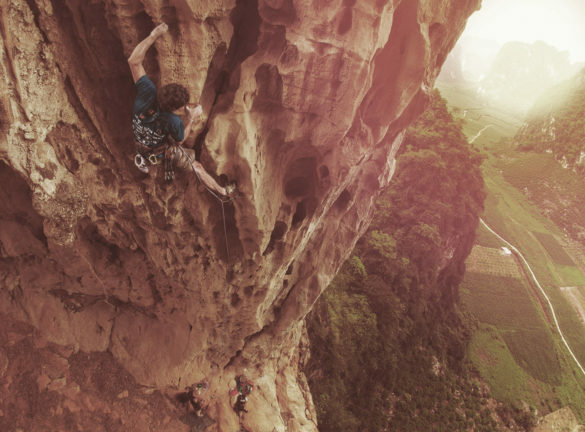 We provide technical gear and material for sport climbing and professional equipment for work-at-height and rescue operations. 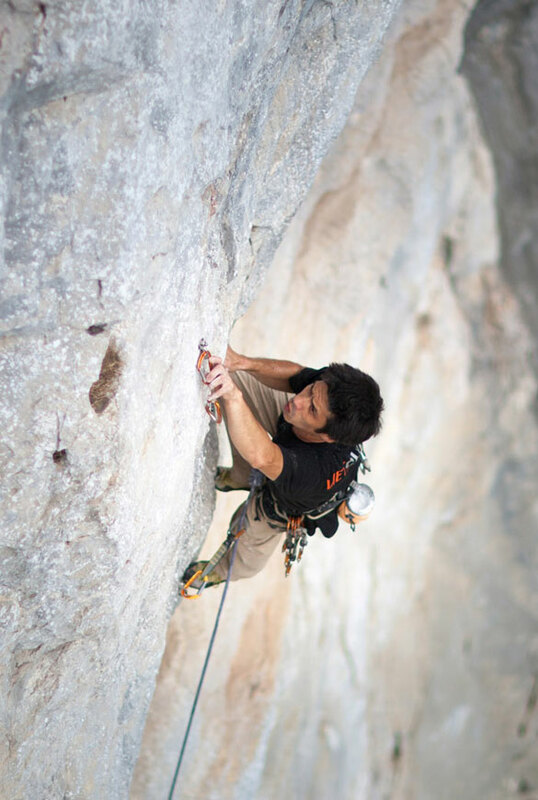 VietClimb is an authorized distributor of Petzl, Entre-Prises, Beal and Mad Rock. 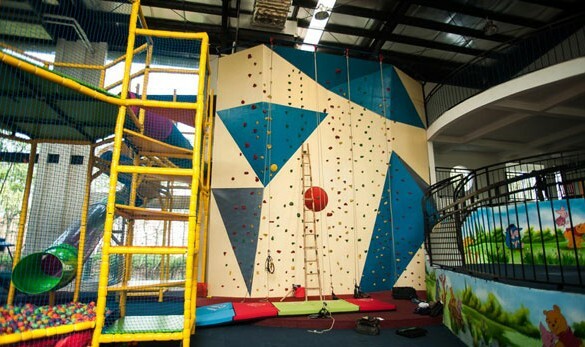 Day-pass, membership, introduction class, strength training, bouldering challenge, kid birthday, children class, competition.. 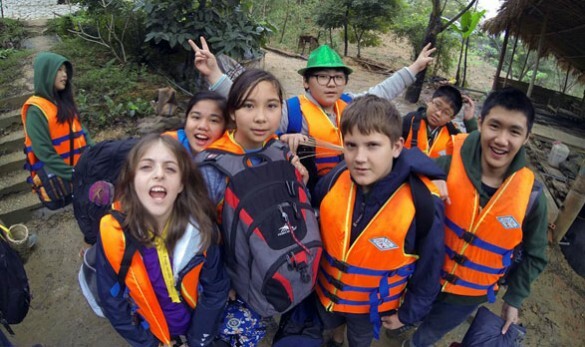 Guiding services in Huu Lung, Cat Ba and Quoc Oai. 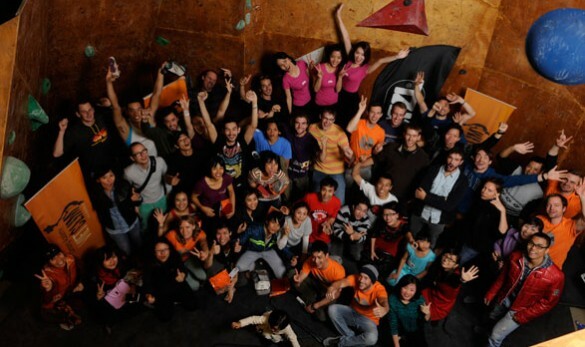 Introduction to outdoor climbing, essentials of sport routes, lead climbing/belaying clinic, multi-pitch journey. Scholar field trip, corporate event. 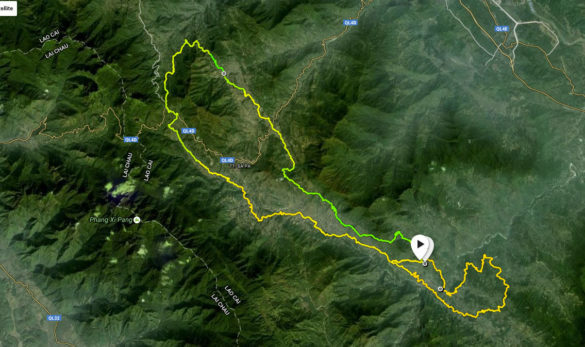 Design, project management, construction, operation and safety guidelines, route-setting, staff training, maintenance. 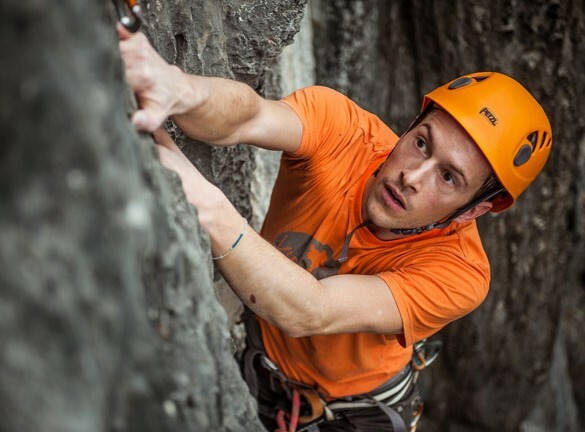 Official distributor of Petzl, Entre-Prises, Beal, Mad Rock. 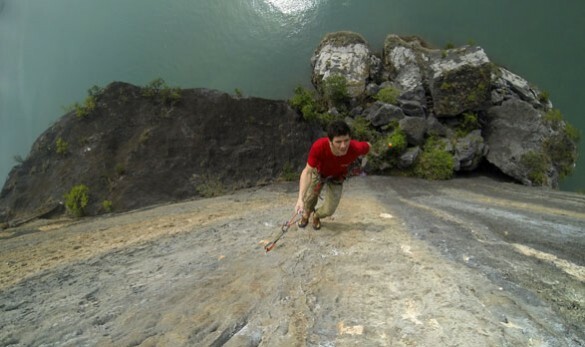 Technical gear for sport climbing and professional equipment for work-at-height and rescue.